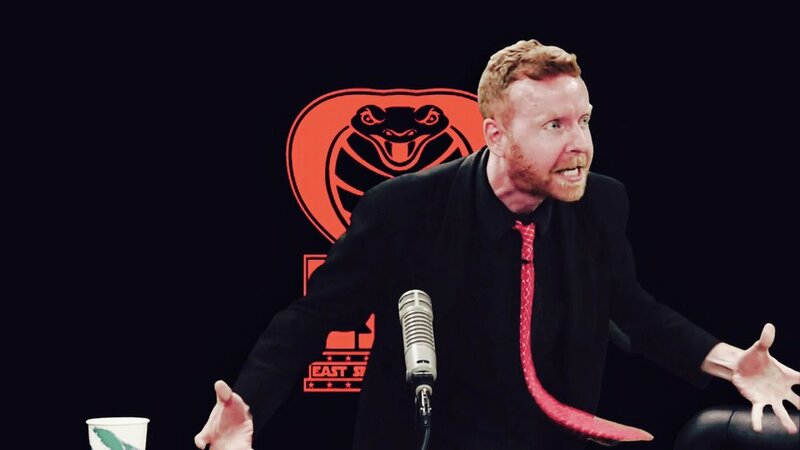 An Excellent, New, EAST SIDE DAVE SHOW Is Now Up On Compound Media! Special Guest: Kurt Angle! It's true! It's true! 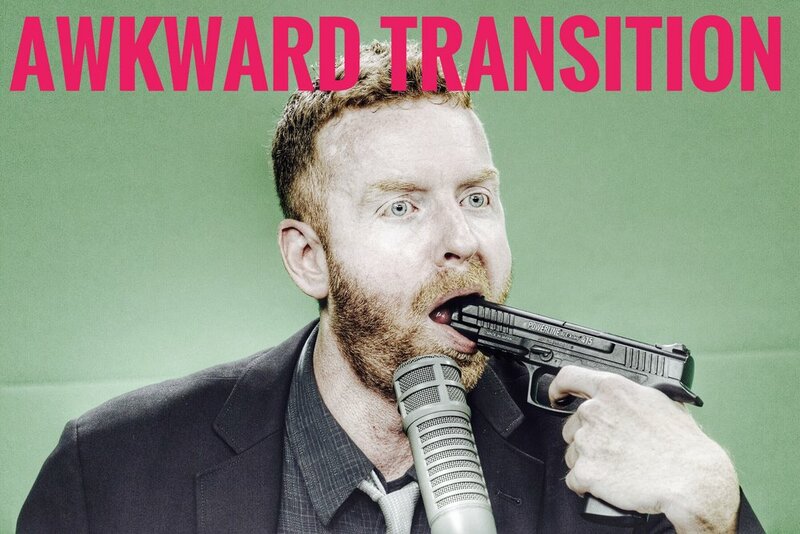 The glorious and dangerous EAST SIDE DAVE SHOW has a brand, new, classic episode just for YOU on CompoundMedia.com! We get mad! We sing songs! We take drugs! 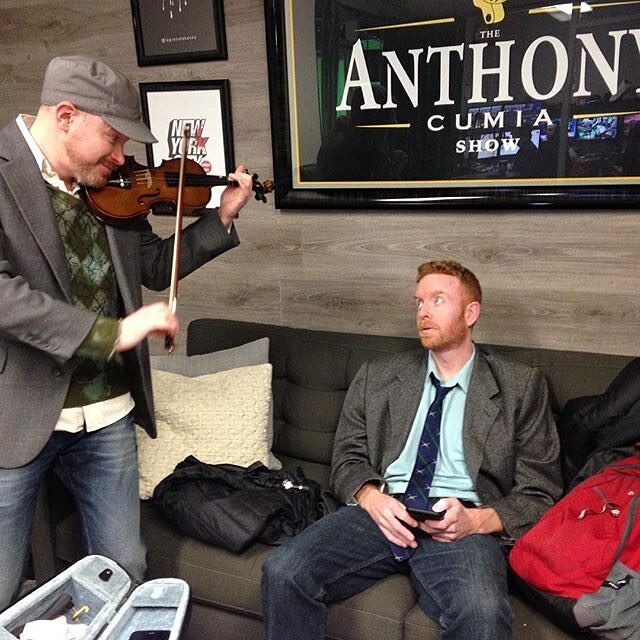 We threaten one another with guns! AND, we welcome WWE Hall-Of-Famer (Class of 2017), KURT ANGLE!! Join us......or perish! 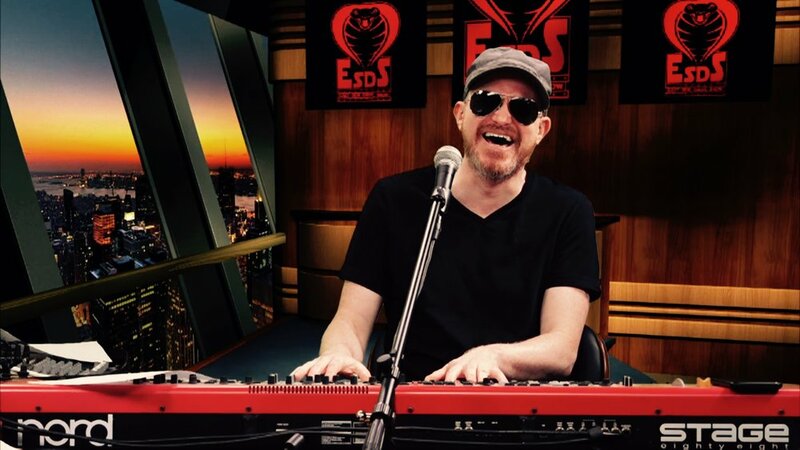 It's the #ESDS........CompoundMedia.com......YES!